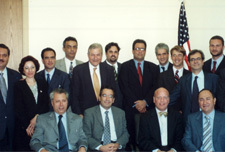 Nadim Kassar was elected in the year 2001 as a Board Member of the Association of Banks in Lebanon grouping 12 members of the leading banks in Lebanon. He has been re-elected to this position every term which he continues to assume today. He is currently the head of the Anti-Money Laundering Committee at the Association of Banks in Lebanon. 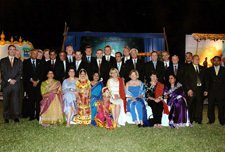 Board Member of MasterCard Incorporated (South Asia, Middle East & Africa Region) SAMEA regional Board of Directors. 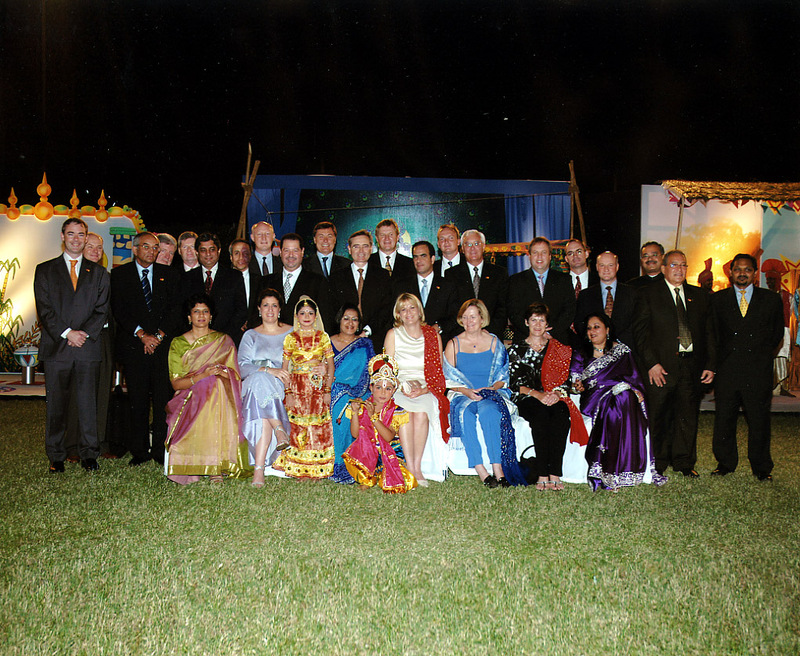 Board Member of USB Bank PLC – Cyprus. Board Member of Net Commerce - a company providing a totally integrated E-Commerce solutions for Lebanon and the Middle East. Board Member of Interbank Payment Network (IPN) - a private company owned by the largest banks in Lebanon allowing cardholders to access a pool of shared Automatic Teller Machines (ATM) in Lebanon. Board Member of Credit Card Management (CCM) - a private company owned by the largest banks in Lebanon for managing the network of Point of Sales (POS) installed at merchant sites in Lebanon. Board Member of the Lebanese International Finance Executives, LIFE - an international organization that brings together Lebanese talent in the financial industry around the world to channel the influence of Lebanese finance executives. Council Member for the 2015 AUB Worldwide Alumni Association (WAAAUB), representing Lebanon. Member of the Russian-Lebanese Business Committee - a committee aims to promote development of bilateral commercial and economic relations between the Russian Federation and Lebanon. Member of the Board of Trustees of Makassed Philanthropic Islamic Association in Beirut. 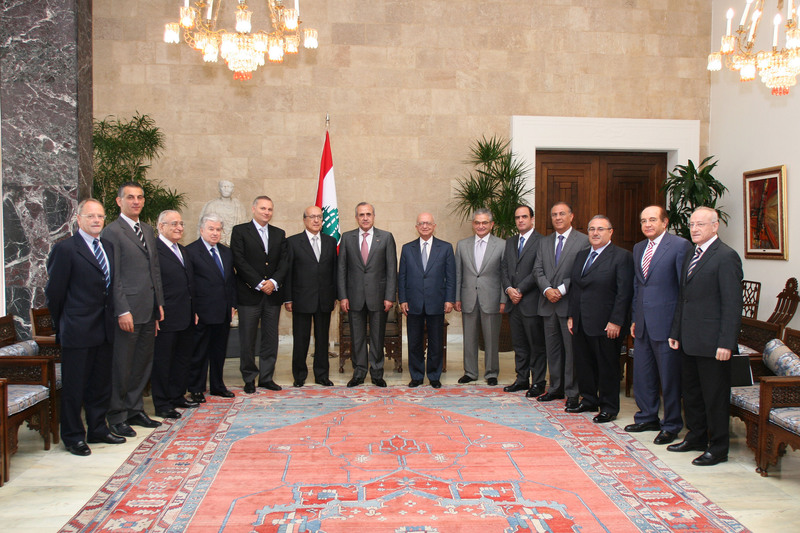 Member of the Lebanese-Chinese Inter-Parliamentary Friendship Committee. 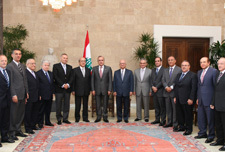 Member of the Lebanese-Tunisian Friendship Committee. Treasurer of the Comité des Propriétaires-Ouyoun As Simane, Plateaux 2,3 & 4.